Today I woke up to brown spotting/light red bleeding and cramping. 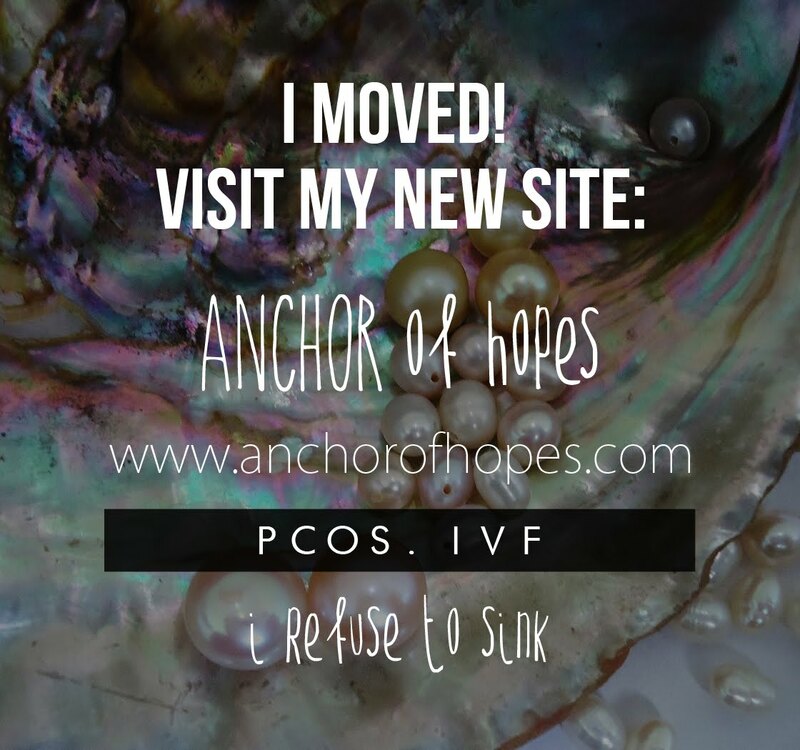 Flashbacks from my last miscarriage started going through my mind. I snapped at Tony and made a few sarcastic remarks about my failure as a woman before I got in the car. I had my third beta test today, but I know my rising levels don't mean anything. My HCG was well over 11,000 the last time I lost our little bean. My progesterone was a measly 12, so they're putting me on oral supplements. I hope this isn't prolonging the inevitable. I go back for more bloodwork on Monday so I guess I'll know more then. My mood has definitely shifted to survival mode. When I should be taking weekly bump photos, I'm scouring the internet looking for success stories with my exact beta numbers.